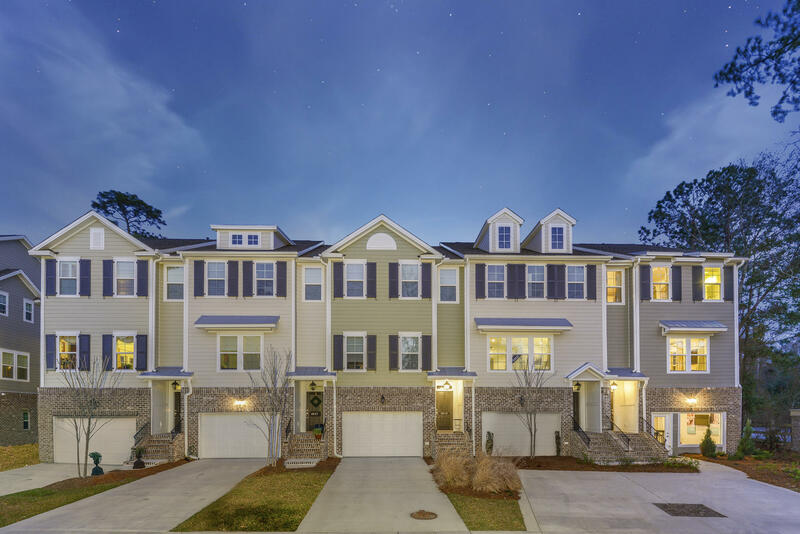 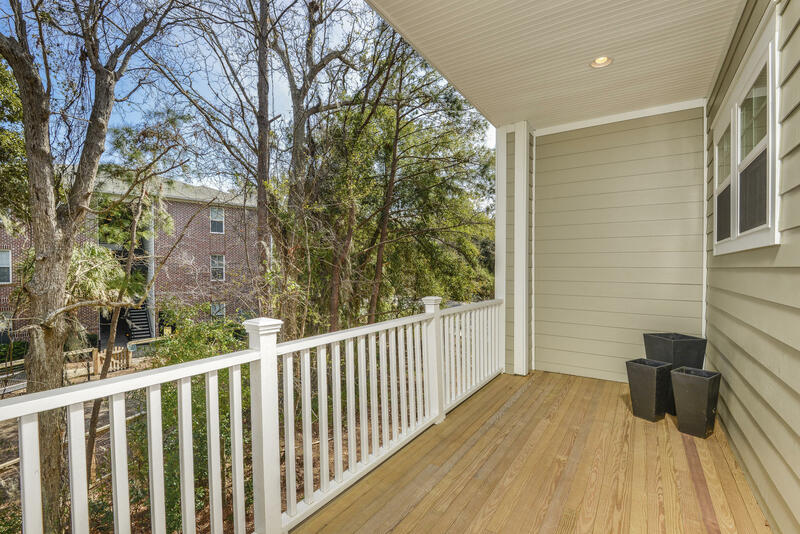 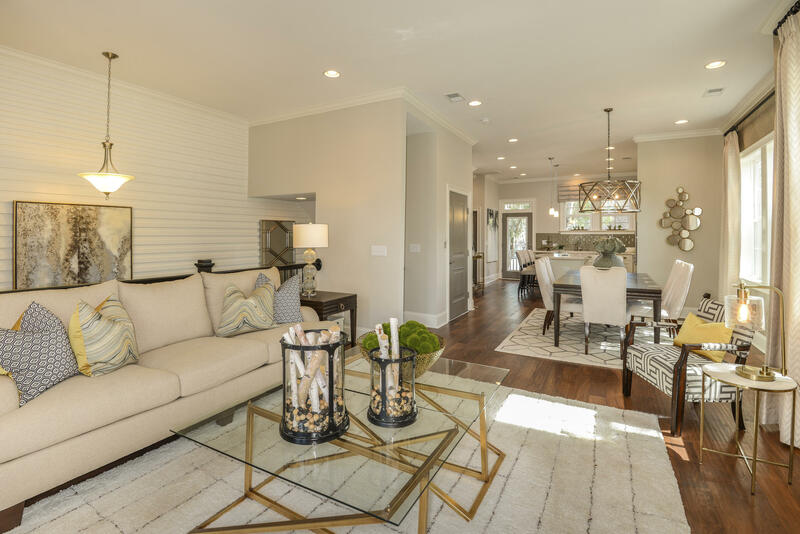 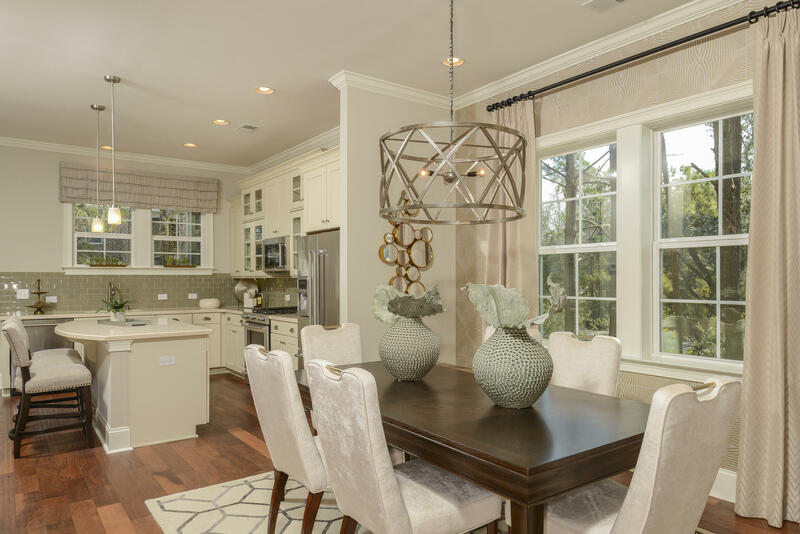 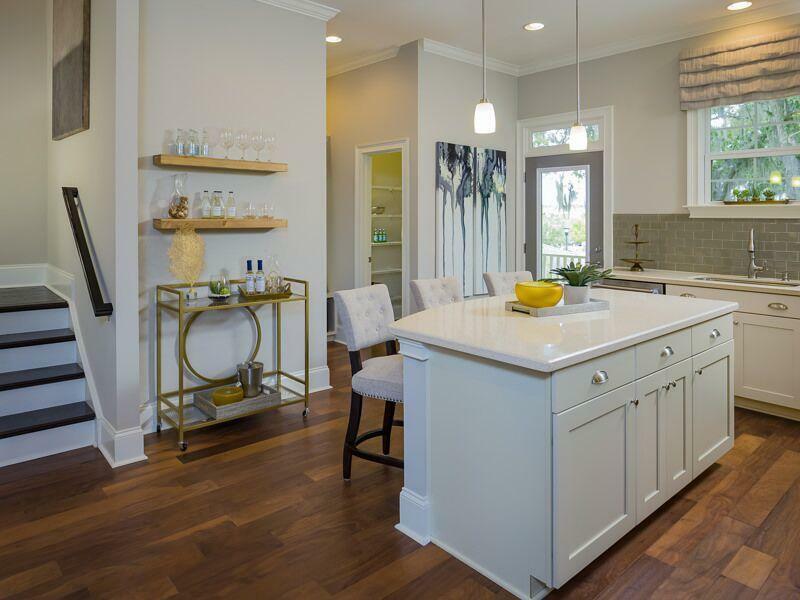 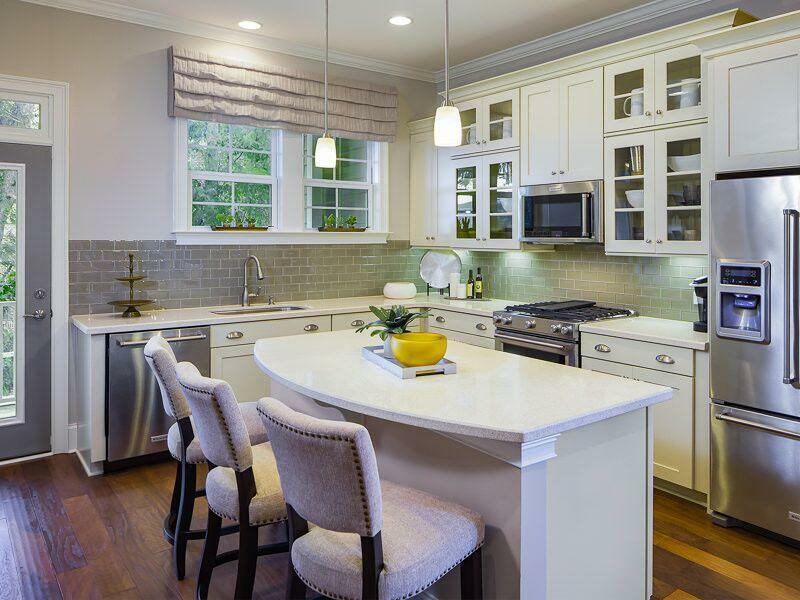 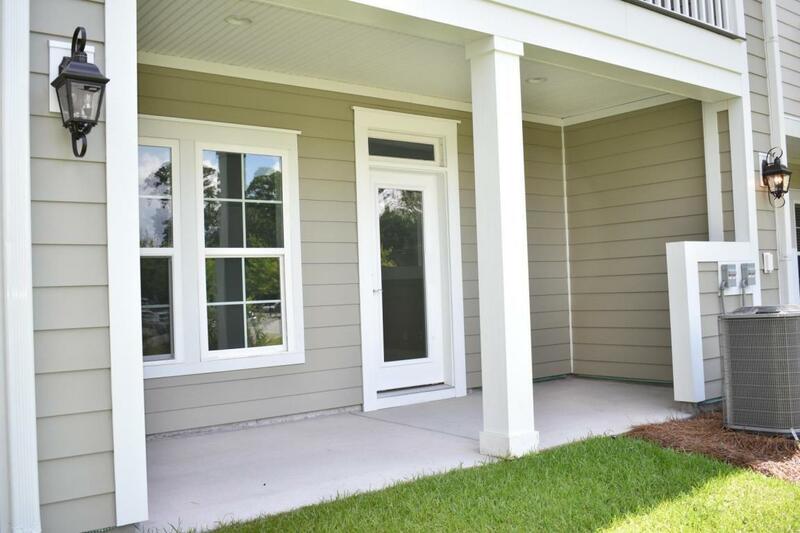 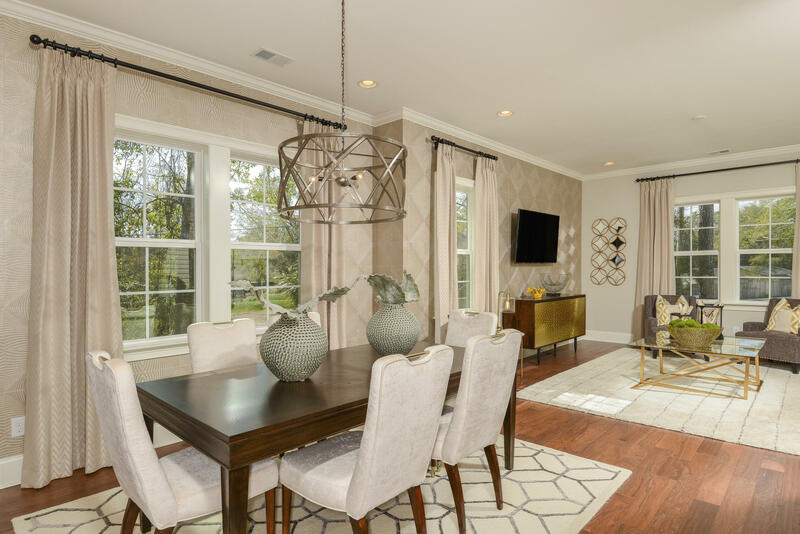 Welcome to Grand Terrace, West Ashley's newest town-home community. 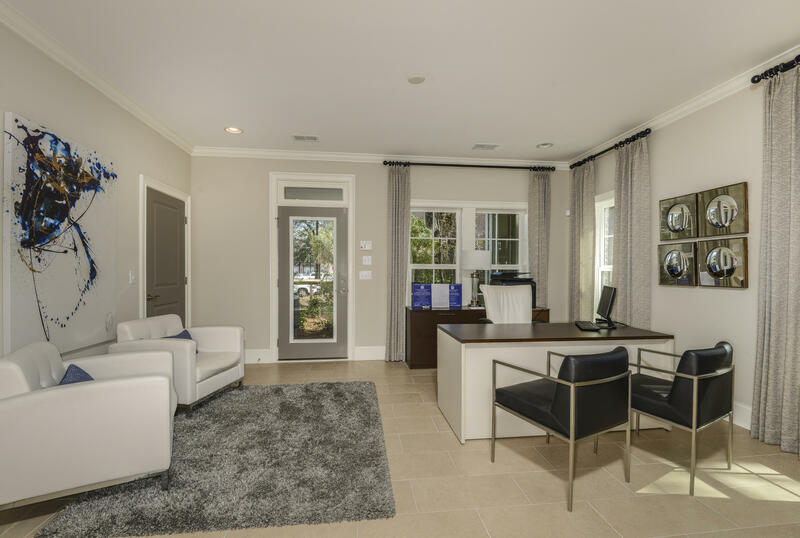 The Bennett floor plan is an interior unit that features a first level garage and finished game room with additional bathroom. 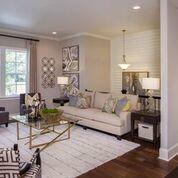 Upstairs you will find a spacious and open common area including the kitchen, dining room, and family room. 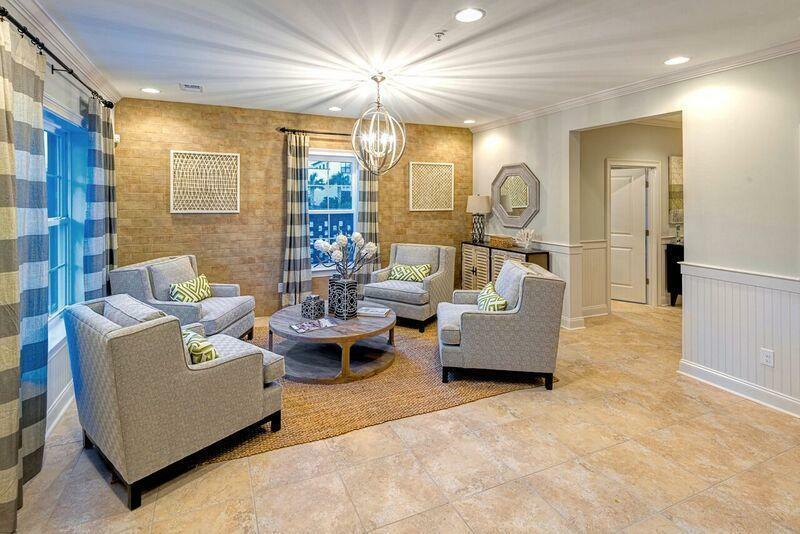 The third floor features a large owner's suite, with dual vanity sink and walk in closet.